Successfully Added Cubot S308 Android 4.2 Phone - 5 Inch 1280x720 OGS IPS Capacitive Screen, MT6582 1.3GHz Quad Core, 2GB RAM + 16GB ROM, (Black) to your Shopping Cart. 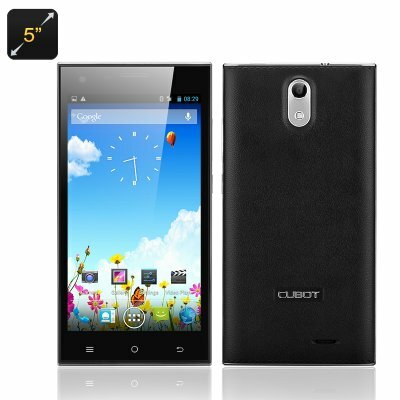 The Cubot S308 is a top notch Android 4.2 Phone that sports a 5 Inch 1280x720 OGS IPS Capacitive Screen, a powerful MT6582 1.3GHz Quad Core accompanied by 2GB RAM and 16GB ROM. Cubot are generating a reputation for low cost high quality phones and the S308, their latest offering is no different. From the first glance you can see the phone is well built, with its leather patterned sturdy rear covering and a chic 5 inch screen it won’t disappoint. The S308 is a fast and proficient smart phone, one of its main selling aspects is the 2GB of RAM which when united with a MTK6582 Quad Core 1.3 GHz processor enables it to multitask with numerous applications without the high operating speeds being compromised. This lets it perform all the tasks you demand in the minimal amount of time. On its benchmark tests the Cubot S308 performed admirably achieving a score which was similar to the Samsung Galaxy S3. 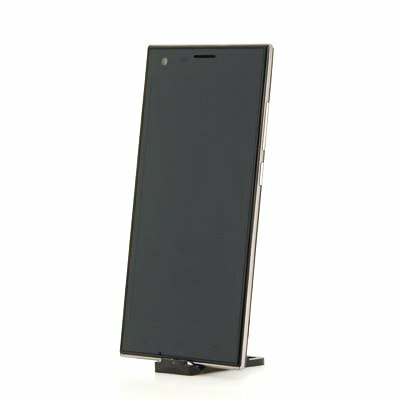 With this first-rate processing abilities you can truly make the most of the 5 Inch 1280x720 OGS IPS screen by viewing high definition films, and thanks to the IPS qualities you can watch from almost any angle. If you enjoy playing games then this phone will not let you down as its more than competent at keeping up with 3D games and there are ample games for you to chose from using the preinstalled Google Play store which has sufficient offerings for even the most astute gamer. Its front facing 8 Megapixel camera and 13 Megapixel rear camera allow you to take quality photos and video of your beloved moments that you can easily share with your friends thanks to the Wi-Fi 3G tethering support . With 2 SIM card slots that offer an extensive band rage coverage you shouldn’t have any problems keeping in contact.